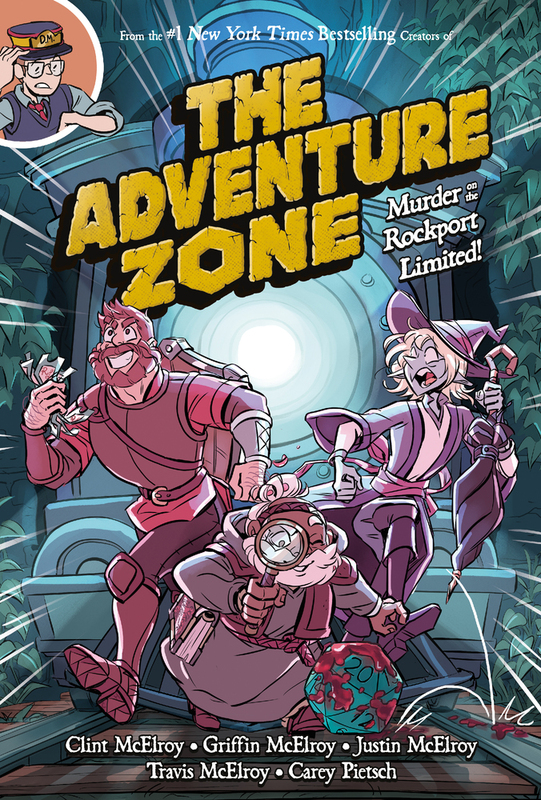 The pre-order for the new Adventure Zone returns to the top spot this week after having dipped down a few spots last week. With its release imminent, the second volume of Stephen McCranie's Space Boy returns to the chart in the #2 slot, and the first volume returns at #5. 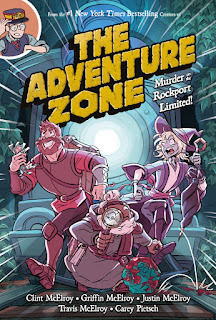 Last weekend's debut of the Chilling Adventures of Sabrina on Netflix sends the trade collection back onto the chart; had the chart been compiled earlier in the week, there were a few points when it would have ben the number one book. The top debut this week is a graphic adaptation of the classic novel To Kill a Mockingbird. Also debuting this week are the combination mixology recipe book/graphic novel The Dead Rabbit Mixology & Mayhem; the second volume in Ed Piskor's oversized X-Men: Grand Design; the pre-order for the new volume of One Piece; desk calendars for The New Yorker and Maxine; the Kindle edition of the second issue of Heroes in Crisis; and a couple of sale-priced Kindle editions of Hellboy Omnibuses. Once again, even though this chart is being posted on Sunday morning, it was compiled with the rankings on Friday morning.